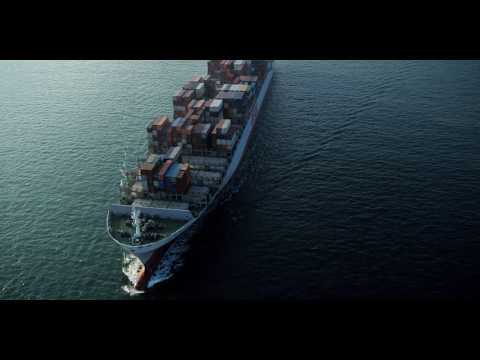 CBS Executive has initiated a series of new executive programmes for shipping professionals. This is especially important in the maritime and logistics field, where the old ways of learning, training and of doing business have become hopelessly inadequate. Pure expertise in a narrow field can only take a person so far, and is but a small component of the skill needed for taking clear-sighted business decisions, and indeed for engaging in day-to-day practice. Our programmes are gateways to valuable learning exposure that goes beyond the norm, through the inspiration of the international network and outlook of CBS Executive - watch our video and get inspired. 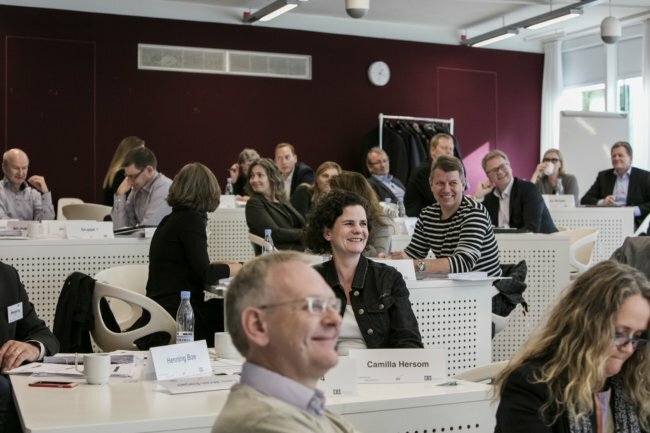 CBS Executive is a market leader in executive education, which has close ties throughout the international business community, and a reputation for high-level industry and tailor-made programmes, which more than 3,000 alumni from corporations around the globe can attest. CBS Executive is known for its philosophy of learning which encompasses the latest ideas, research, and collaboration with experienced members of faculty – and just as significantly for encouraging participants to learn from each other, and to apply their insights to the real world.